ReadWriteThink is one of our favourite websites we turn to for free educational tools and materials we recommend for teachers. 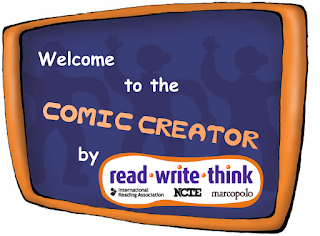 Today we spent sometime sifting through Student Interactives section and picked out for you this excellent tool called Comic Creator. As its name indicates, this web-based application allows you to easily create and share comic strips. Students can use it to for a variety of educational purposes ‘from learning to write dialogue to an in-depth study of a formerly neglected genre.’ It is also suitable for different age groups from kindergarten to high school students. Comic Creator is easy and simple to use. Here is how to use it t create a comic strip. 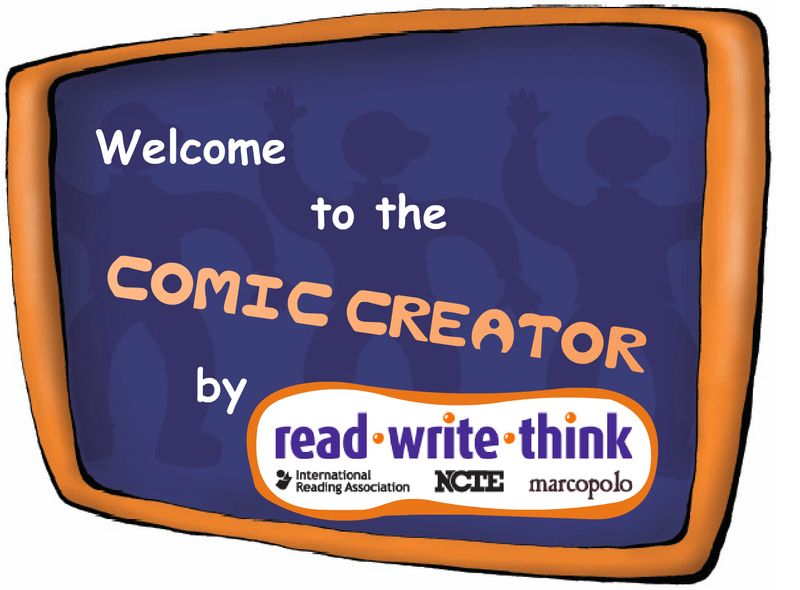 First, open Comic Creator by clicking on ‘Get Started’ button then type in the name of your cartoon, add a subtitle and the name of author. Next, select the template of your comic strip. You can choose from layouts composed single panel to layouts embedding 6 panels. Once you picked out the template you want, fill it in with your own content. You can add a wide variety of props, figures and balloons. You can also customize the background of your comic strip, add captions and when you are done click on ‘Finish’ button to print and share your cartoon.